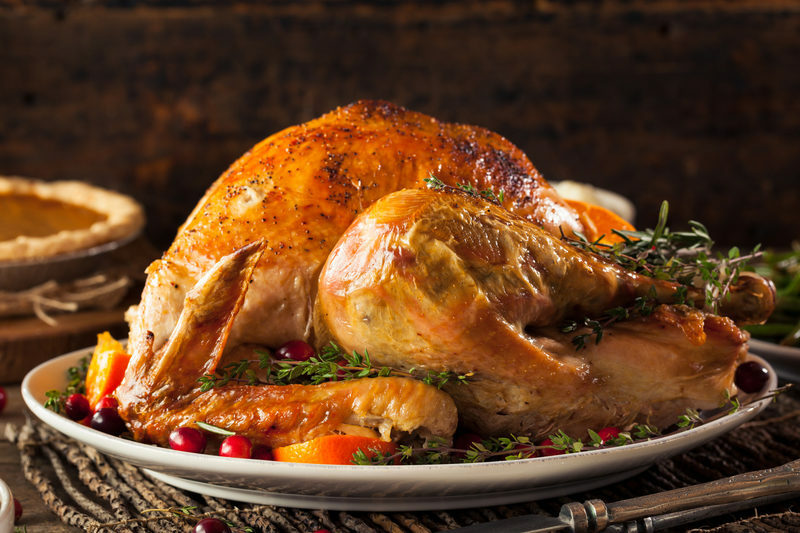 Thanksgiving is just over a month away and it’s time to start planning your menu! As always, we offer hot and cold pick-ups the day before Thanksgiving, as well as hot pick-ups at 11 a.m. and 2 p.m. on Thanksgiving Day. Only our Thanksgiving menu will be available from November 20-27. If you’re thinking of having your hot food delivered, be sure to order early – deliveries are limited! Keep in mind that our deadline to order is November 14th and all Thanksgiving orders must be pre-paid.